Boroondara Toastmasters Club - Contest night. Lets meet up and practise public speaking! 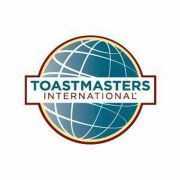 Boroondara Toastmasters - International and Evaluation Contest.